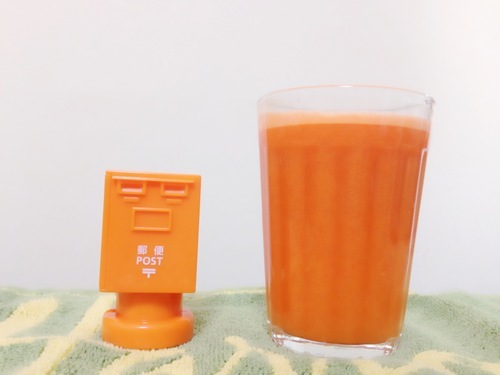 Good Morning.Thease days I’m drinking this juce in the morning.This juce is hand made by jucer.This is made from Carrot,Apple and Lemon.It’s dericious and good for my health. By the way it has passed about 4 months,time flys.Well I hope to sing some place in ths year.I’ll tell you in detail soon! Please have a good day! 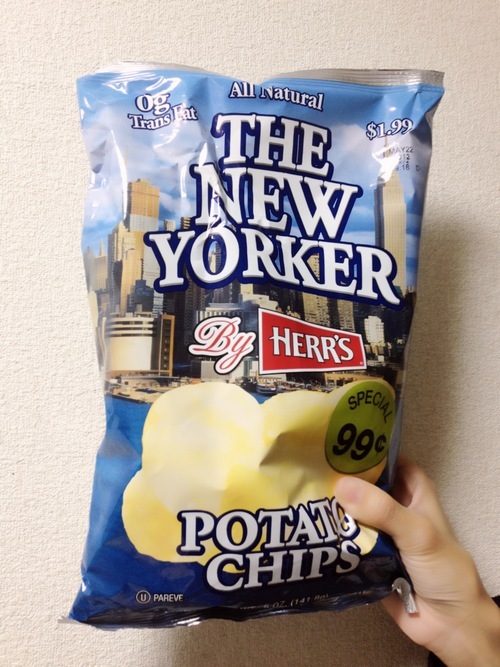 This is a gift from NY.My heart are filled with a dream for NY. 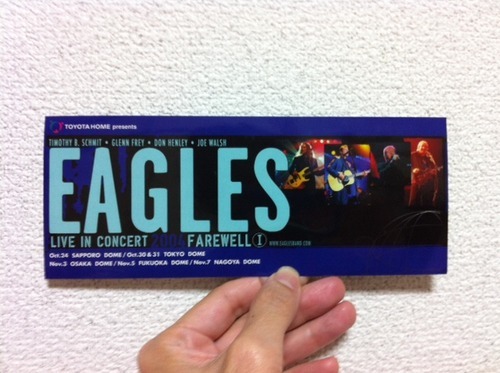 I’ve found a sticker of EAGLES Japan concert tour in my room.It was played in 2004.The most favorite player is Timothy B. Schmit in the member of EAGLES.I do like his beautiful voice and songs.I was impressed to sing his song. His song “Love will keep us alive.” was so nice!!! 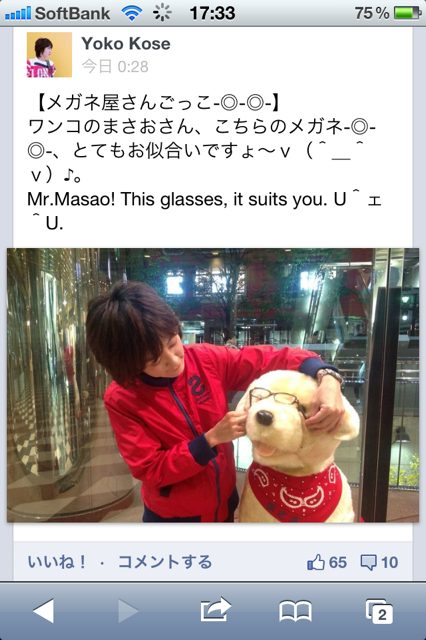 Net上でのホームグラウンドも必要だと感じて。Need to have a home ground in internet as well. 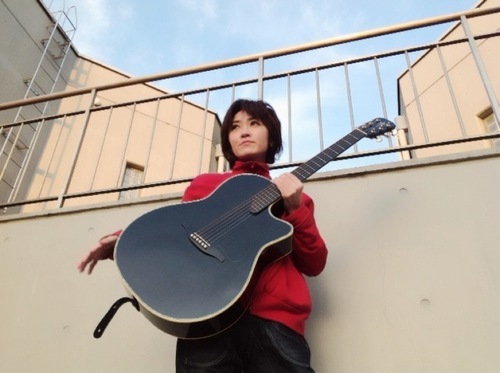 My Official web site has opend to renewal.Because I wanted to have my home ground as a singer songwriter and artist in internet as well.I decided to write artistic message on my blog & official Facebook page.And I’ll write my private things on my personal facebook page.I hope you can enjoy all of them. 飛行機が好きな理由。The reason why I like the airplane. 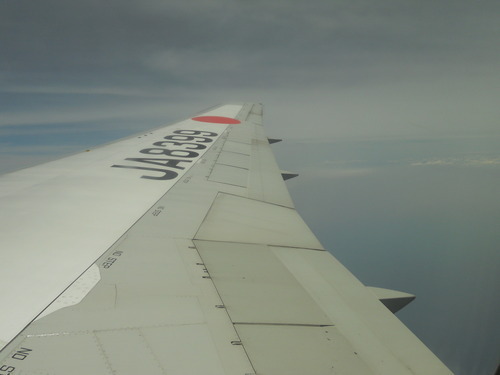 I like the airplane.Because I do like travel.Well,I want to go to the sky you are.